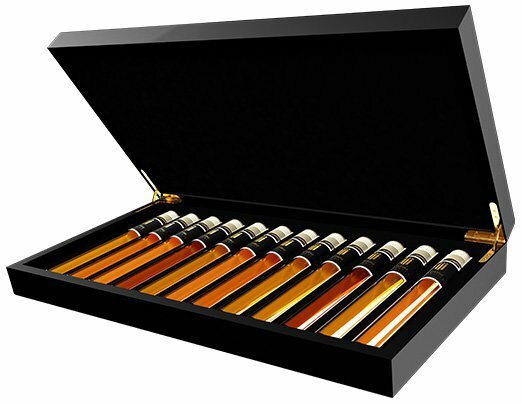 Einzigartige Probenzusammenstellung mit 6 besonderen Cognacs in einer stilvollen Luxus-Box aus Holz. 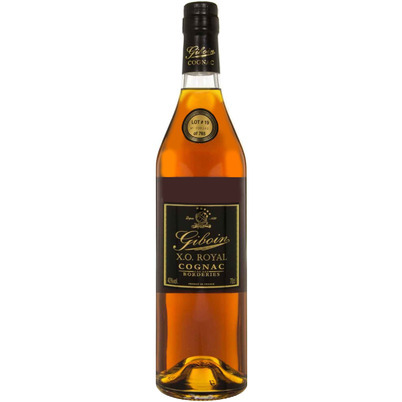 Entdecken Sie Ihren Lieblings Cognac und erfahren Sie alles über die Unterschiede. Purer Genuss führt zum Expertentum. 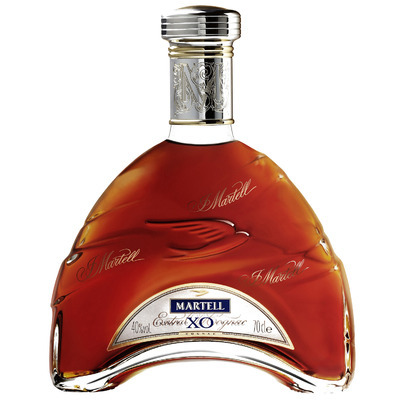 Bestellen Sie jetzt Ihre Cognac Tasting Collection und entdecken Sie eine neue Welt! 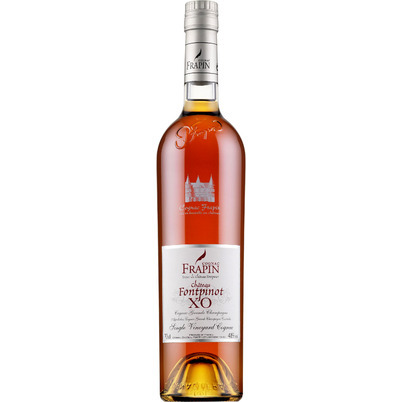 Chateau Fontpinot is located in the heart of the Cognac region: the Grande Champagne. 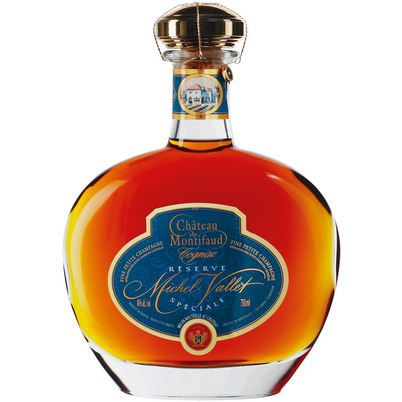 The best quality Cognac is produced here. 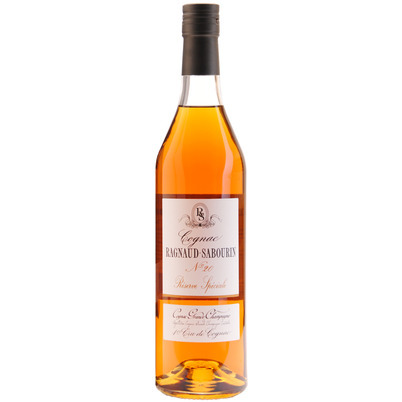 Grande Champagne Cognac needs to age longer to reach full development. 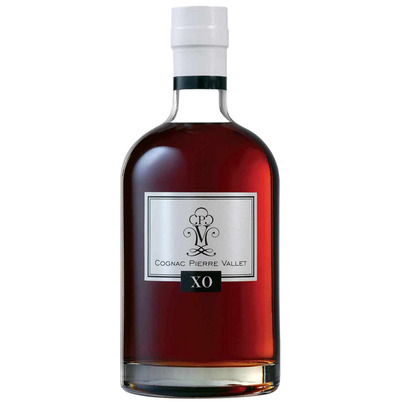 The Fontpinot XO casks mature 20 to 22 years and are not kept in cellars but in the attic. 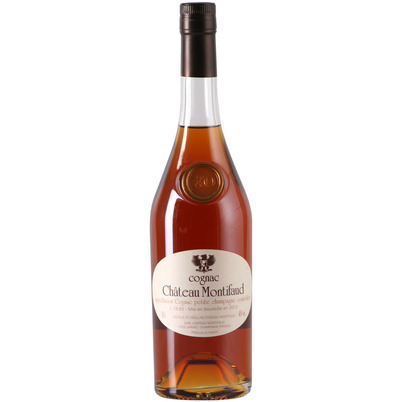 Located right under the roof, the higher temperatures cause no less than 6% alcohol to evaporate per year. 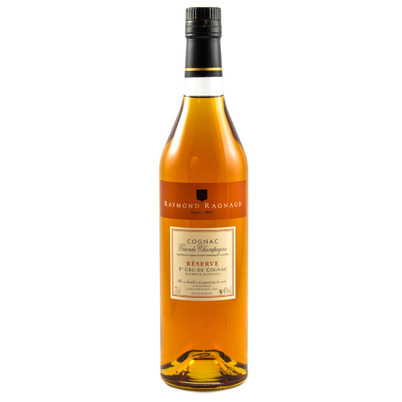 This is one of the reasons why this unique, highly concentrated, complex and fragrant cognac is created. 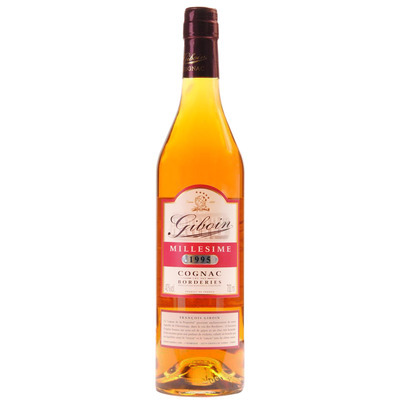 In 1981, Cellar Master André Giraud created this ‘Cognac Fine Champagne’. 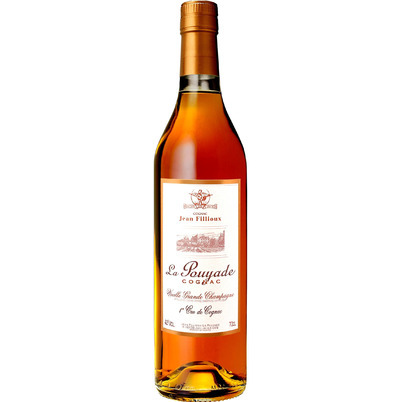 A blend of eaux-de-vie exclusively coming from their best quality vineyards in the Grande and Petite Champagne. 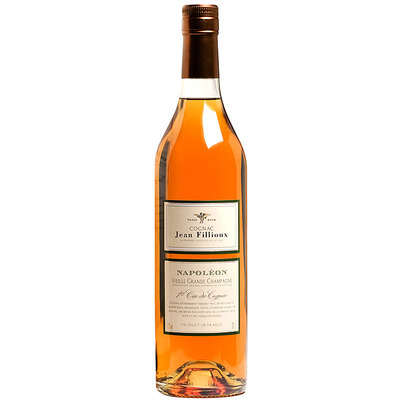 Offering an exceptional aging potential, resulting in a perfect balance between flowers and fruit. 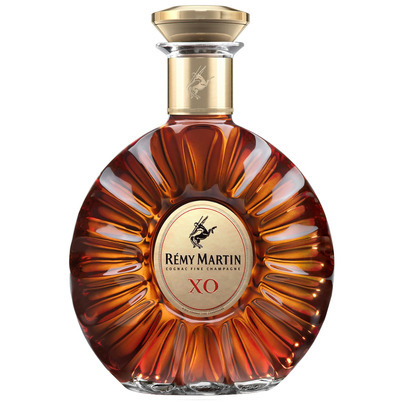 Rémy Martin XO won a Gold medal at the 2010 Spirits Business Cognac Masters (UK) and a gold medal at the San Francisco World Spirits Competition in 2014.